Preview images for the Arrow Season 6 premiere, titled "Fallout"
We know that the new TV season is getting closer as The CW has released promotional photos from the Arrow Season 6 premiere! The title of the episode, airing on October 12, is “Fallout,” and you can find the new pics below. 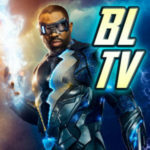 Of course, as is to be expected, The CW is being sneaky about revealing who is (or isn’t) alive, but hey… we have Oliver, William, Black Siren vs. Black Canary, and even Raisa the Maid! Don’t forget Arrow is moving to Thursdays at 9PM this Fall! 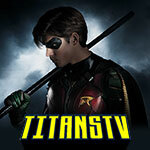 We should have a description for the season premiere soon; follow @GreenArrowTV on Twitter and you should get an update as soon as that’s available! 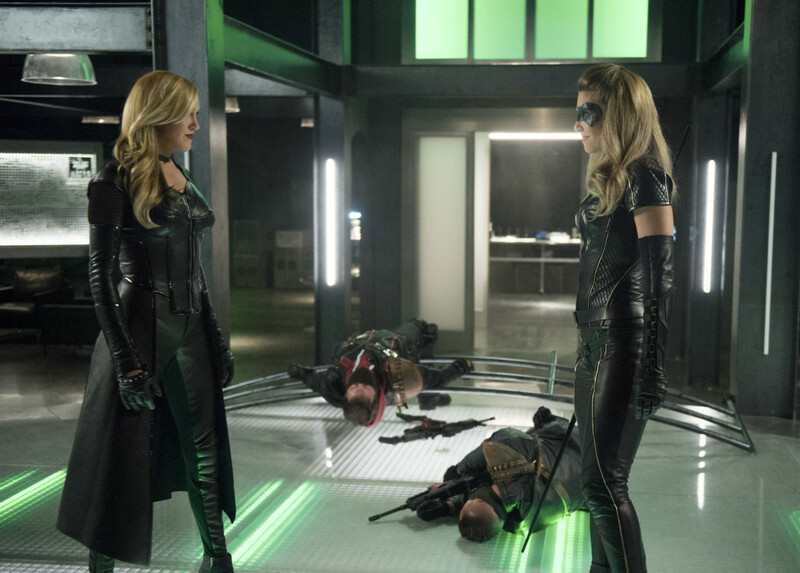 Arrow -- "Fallout" -- Image AR601a_0243b.jpg -- Pictured (L-R): Katie Cassidy as Laurel Lance/Black Siren and Juliana Harkavy as Dinah Drake/Black Canary -- Photo: Diyah Pera/The CW -- ÃÂ© 2017 The CW Network, LLC. All Rights Reserved.